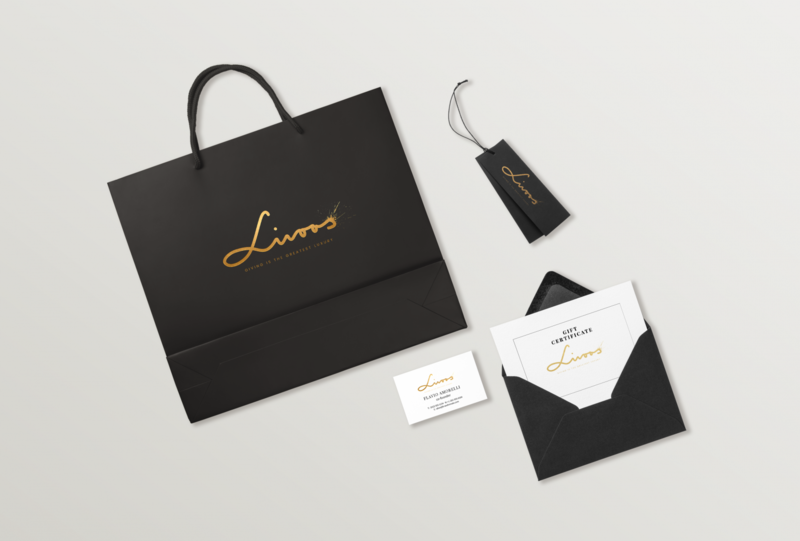 Identity Design and Art Direction for luxury retail brand and charity Livoos. 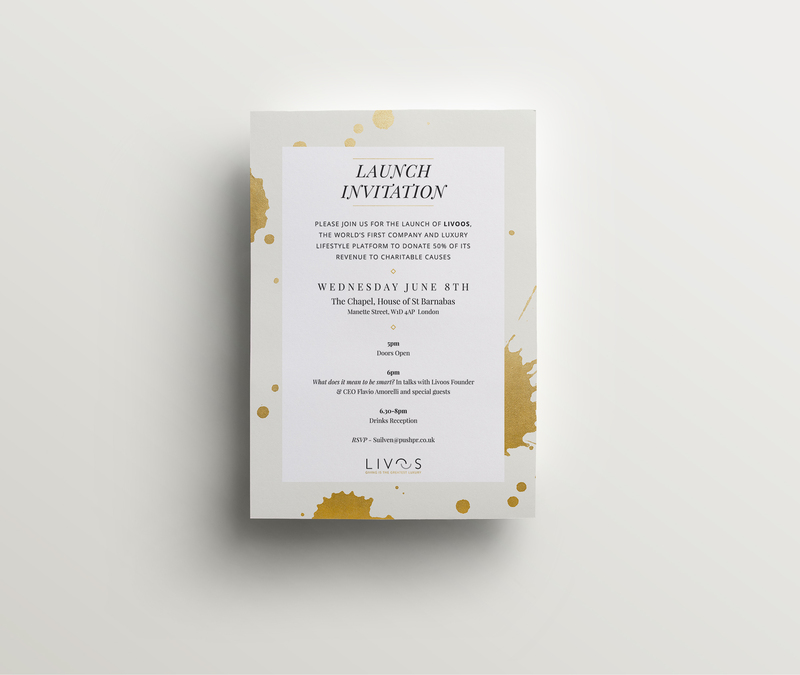 Livoos is a company that wants to combine luxury with charity in a new and fresh way. 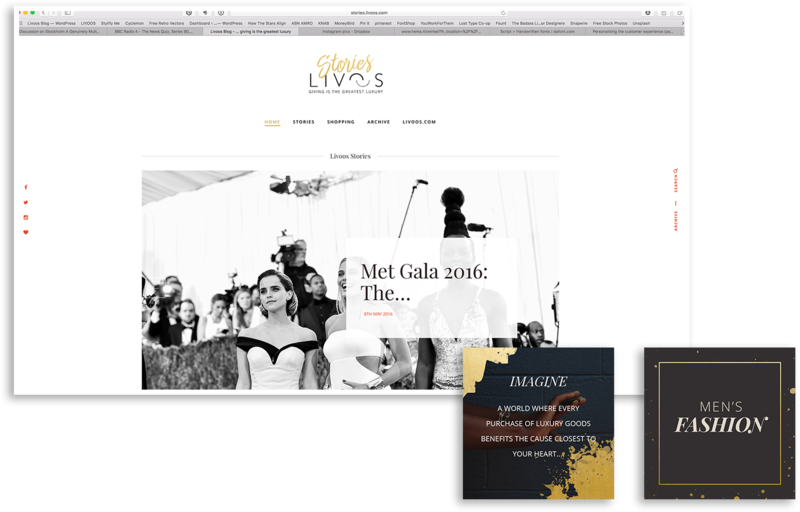 The branding needed to convey this contrast. 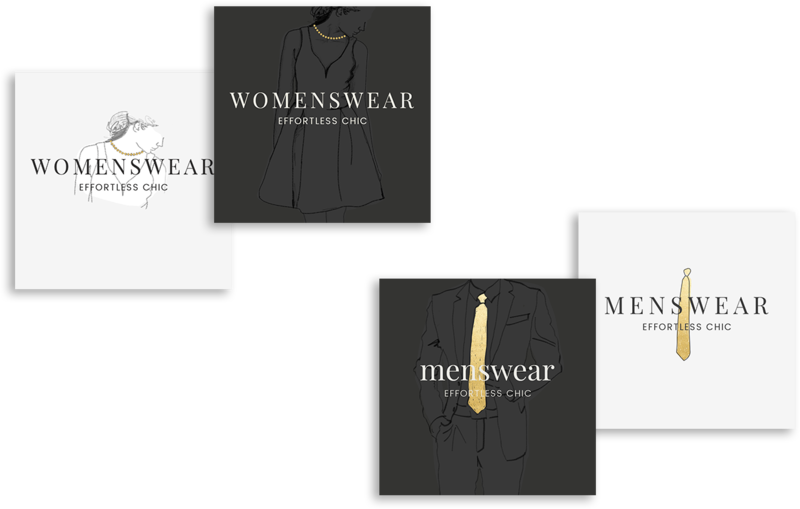 Luxurious gold is combined with splashes and hand-drawn illustrations to give it a dynamic and modern feel, marrying luxury with the rebellious. 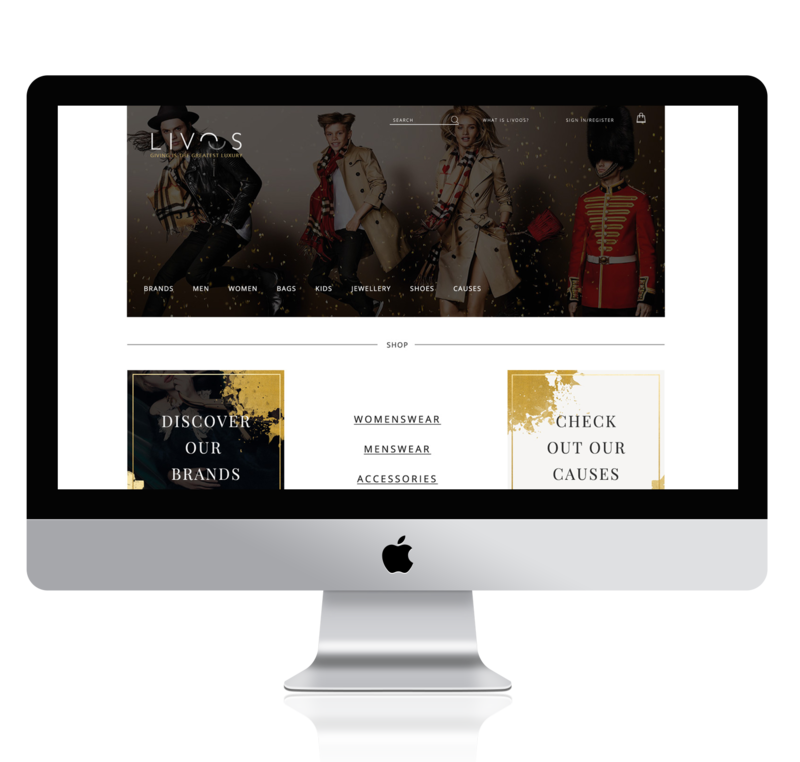 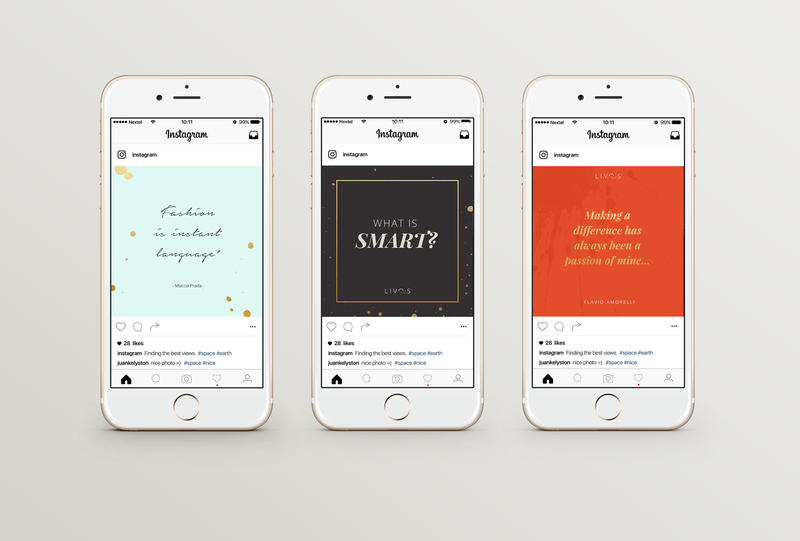 I was part of the Livoos team as their designer for almost a year, developing the brand feel, designing and styling for the e-commerce website, social media ads, presentations and brand identity as well as giving art direction.